It's hard to believe that The Shining was released forty-five years ago and surprisingly it's held up well. Not only is it one of the greatest horror novels ever written, but also one of the greatest novels ever written. Reading Stephen King's third book is at times exhausting given the amount of detail he provides. While some may say it's overkill, it's an essential part of the story. These are people we get to know so well it what happens to them even more frightening. King's writing style is what makes this so damn good. 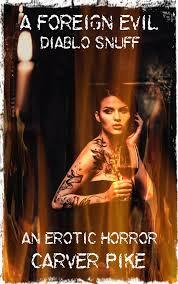 It elevates it from just a haunted hotel story to a story about the slow destruction of a family. The isolation of the Torrance's is told well and you feel as if you're experiencing it with them. 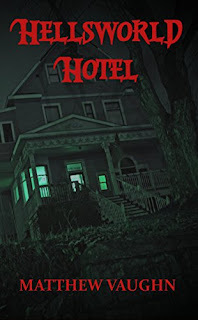 This is a novel that isn't just a story about a scary hotel. That's what everyone remembers about the book, but it's more than that. It's about a family being slowly ripped apart through one man's weakness and a small child's gift. That's what makes King such a great writer. He weaves these normal elements into a story so they become even more frightening. The characters leap out of the page and as the tension slowly unravels he quickly delivers a knockout blow that leaves you reeling from the emotional drain of it all. What King is able to do is tap into our own fears and make them much larger. The Overlook alone isn't what makes the story so engrossing. It's Jack and his slow-growing obsession with the hotel's history and Danny's frightening visions. This is a family weakened by Jack's drinking and the hotel knows this. In order to get to Danny, it uses Jack because he is after the weak link in the chain. The Overlook Hotel is a nasty place with an even nastier history and it seems at times that the family itself is merely a sacrifice to the ghosts that haunt the Overlook. It feeds on weakness in order to keep itself alive. While other writers may attempt to write a ghost story, only King has been able to create one that's not only terrifying but human. We want to see this family survive, and we want there to be a happy ending. King at this point knows how to hook in his readers. He takes us into these dark places and we let him because we know that this dark place exists in us as well. There are those that say King is overrated and maybe he is, but there was a time when King was able to scare the hell out of us and we loved him for it. 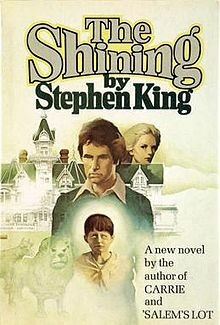 The Shining has endured for a reason and each time I read it I fall in love with it a little more.